PIG IN TOWER IS OUT, YOU CAN PLAY IT RIGHT NOW!!! 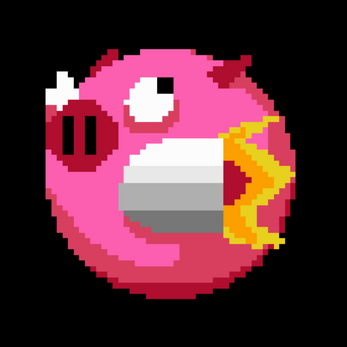 Pig in tower is a FREE MOBILE videogame you can play with one hand in devices! 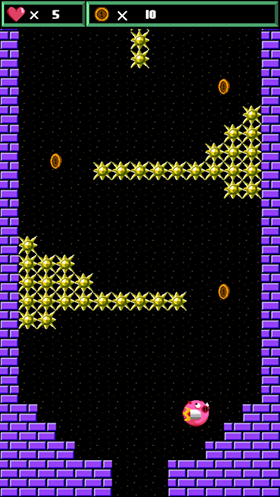 The game is about a flying pig that it has to get to the top of the tower to be a free pig . The game has always the same path, but it gets more difficult and faster the deeper you go.You have to memorize the path and think faster the deeper you go. The game it will be 10 minutes long with no pauses. So, can you take the challenge?